Under siege from a headline-generating activist investor, Dollar Tree (DLTR) executives are digging in their heels for a prolonged battle. The dollar store chain — which operates more than 15,000 locations under its namesake banner and Family Dollar — plans to stay focused on trying to fix the struggling Family Dollar business it spent a steep $9 billion to buy some three years ago, according to people familiar with the matter. Rather than sell-off the business (as some investors have clamored for) amid a string of same-store sales declines, pressured profit margins, integration issues and skepticism on the chain’s future on Wall Street, Dollar Tree will push forward with revamping 1,000 Family Dollar locations this year after seeing a somewhat positive consumer response to ones done in 2018. The remodeling plan would mark an acceleration in the number of stores overhauled compared to 2018. Dollar Tree executives also plan to open about 200 new Family Dollar stores this year. The decision to stay the course with the beleaguered Family Dollar brand pits Dollar Tree management against activist investor Jeff Smith of Starboard Value. Family Dollar has been a thorn in the side of Dollar Tree management since day one. Dollar Tree had to bid aggressively for the dollar store chain against foe Dollar General, which offered $9.7 billion for the business in 2014. Dollar Tree ultimately won out with a lower bid thanks to fewer competition concerns among lawmakers, but has since had trouble integrating the business. Meanwhile, Family Dollar’s financial results have been sub-par at best as the brand continues to deal with merchandising issues (namely out of stocks) and tough competition from sister brand Dollar Tree and of course rival Dollar General (DG). Inflation in transportation costs haven’t helped profits, either. 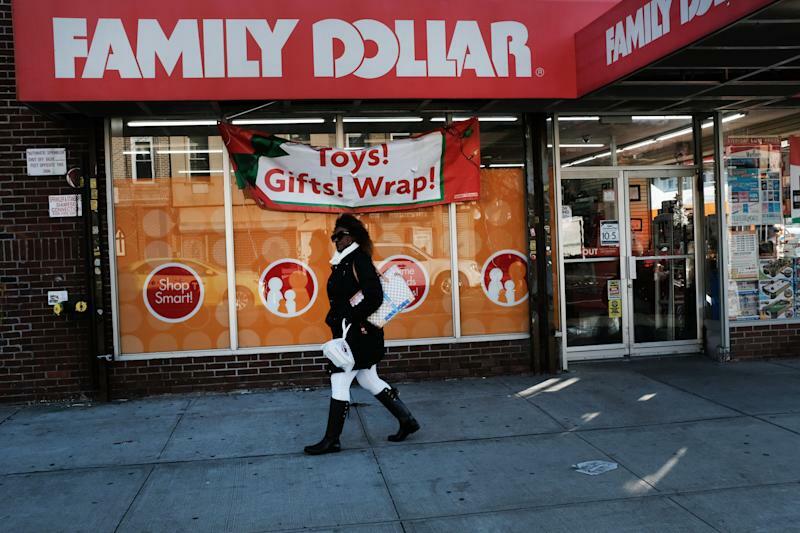 Family Dollar’s profit margins have been pressured for more than a year, according to Bloomberg data. Same-store sales dropped in two of the first three quarters of 2018 (flat in the other). Dollar Tree will report its fourth quarter results on March 6. The poor performance of Family Dollar has weighed on the overall results of Dollar Tree, which for years was viewed as a retail darling on Wall Street due to its strong returns on investment and sales trends. In turn, Dollar Tree’s stock has lagged the past two years — the stock is up 25% over this span versus a more than 53% gain for rival Dollar General. Since Dollar Tree closed on its Family Dollar acquisition on July 6, 2015, the stock has been up 23% versus the S&P 500’s 34% gain. Meanwhile, Dollar General’s stock is up 50%. Through it all, Dollar Tree management has been steadfast in its thinking on Family Dollar in that it could be fixed and drive shareholder value. That’s no surprise considering Dollar Tree CEO Gary Philbin spent time as Family Dollar’s chief operating officer from July 2015 to December 2017. Dollar Tree’s executive chairman, Bob Sasser, also served as Dollar Tree’s CEO from 2004 to September 2017, and ultimately signing off on the Family Dollar transaction. Both of these two retail veterans are architects of the Family Dollar-Dollar Tree combination — breaking the company up would be akin to getting a black eye. 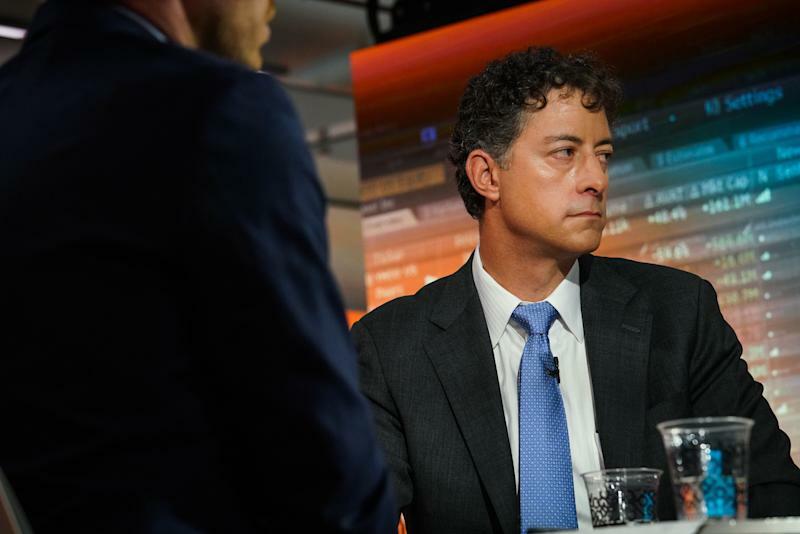 Enter Starboard Value’s Smith, an activist investor with numerous successful campaigns notably at restaurant chain Darden. Starboard Value disclosed a 1.7% stake in Dollar Tree in January. Smith is pushing Dollar Tree to divest its lagging Family Dollar business, which he values in the range of $1 billion to $3 billion (well below the $9 billion purchase price). Smith believes the chain would be better served in the hands of a private equity firm. Smith is further pushing Dollar Tree to sell more products above $1 to boost profits. The activist thinks if Family Dollar is sold and the merchandise pricing strategy is changed, Dollar Tree could be worth $150 a share. Dollar Tree shares currently trade at $99. Smith has also proposed adding seven new directors to Dollar Tree’s board. Dollar Tree has not been presented with a list of those potential names, according to sources. Dollar Tree management is firmly entrenched on its position to not sell off Family Dollar or make any of Smith’s operational changes, sources say. Those familiar with Dollar Tree’s thinking do not believe Family Dollar can so easily be sold to private equity as Smith contends, mainly because of rising retail bankruptcies and tough competition in the dollar store space. Dollar Tree believes more value can be driven by turning around Family Dollar as opposed to selling it at a steep discount. Dollar Tree is also inclined to move forward with its everything at $1 price point rather than lift prices, again counter to Smith’s suggestions. Smith is prepared to ride the battle out to the shareholder meeting later this year, according to those familiar with the matter. Both Dollar Tree and Smith have valid points. Dollar Tree executives would look foolish shopping Family Dollar — and selling it — at what would amount to a fire sale after years of investments in laying the groundwork for a turnaround. Smith sees an under-performing stock and weak profits, and has put forward a plan that could likely unlock value. It’s fun times in the dollar store space.